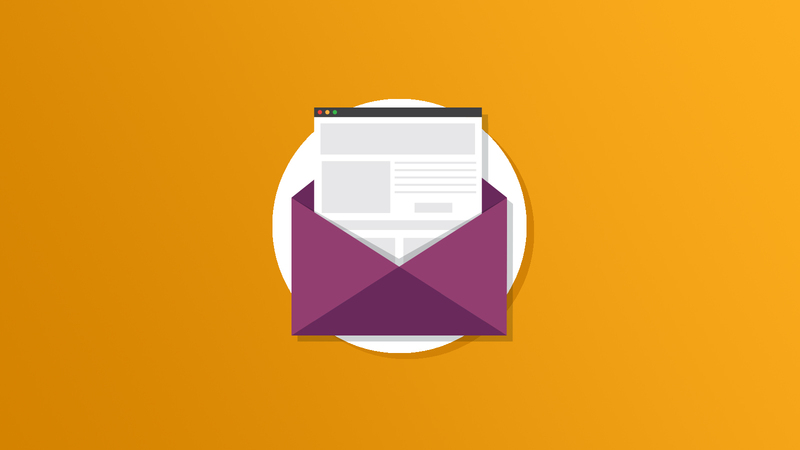 Now You can Invoice your Customer for Email Testing! We are excited to announce the addition of a new payment method in our purchasing options! Now you can safely and securely send an invoice to your customer for Acid test credits.